Looking for a way to support the Builders Foundation without even having to set foot on the green? Here's your opportunity! 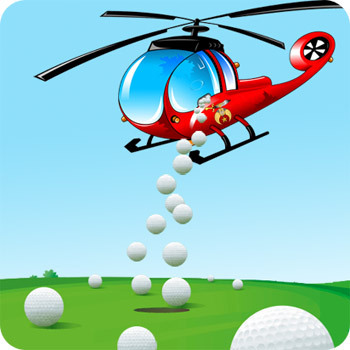 On July 12, before our golfers tee off, a helicopter will hover over a hole near the driving range at Ruffled Feathers in Lemont. The first golf ball in the hole or the nearest to it will win its owner a cash prize of $500! Golf balls can be purchased here at any time leading up to the event, and winner need not be present to win! Through June 30, golf balls are being sold 3 for $20. Come July 1, they will be $10 a piece. Funds raised support qualified Chicago-area college students studying construction management or construction/civil engineering.